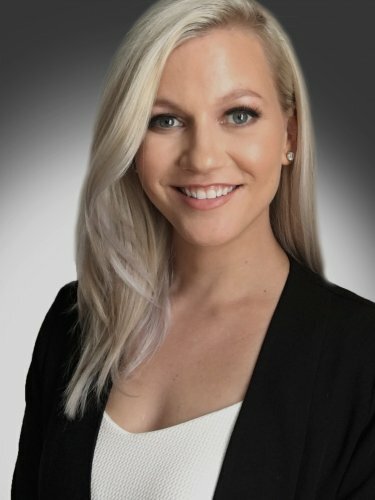 Maddy Hawkins | Aquitas Solutions Inc.
Maddy joined Aquitas Solutions in 2014, and has been instrumental in establishing our branding and leadership position in the industry while leading our expansion into the IoT market. She is responsible for growing our IoT software and services business. Prior to joining Aquitas, Maddy worked in sales and business development for various companies including a global CPG Manufacturer, a boutique digital marketing agency, and a growing enterprise software company. She has leveraged that unique background while at Aquitas to streamline sales and marketing processes, manage partner and customer relationships, and add to revenue through management of our marketing and sales incentive programs. Maddy holds a BS in Business Administration and Management from Virginia Commonwealth University’s School of Business. She is a member of Women in Reliability and Asset Management (WIRAM), and you can find her at almost any user conference!